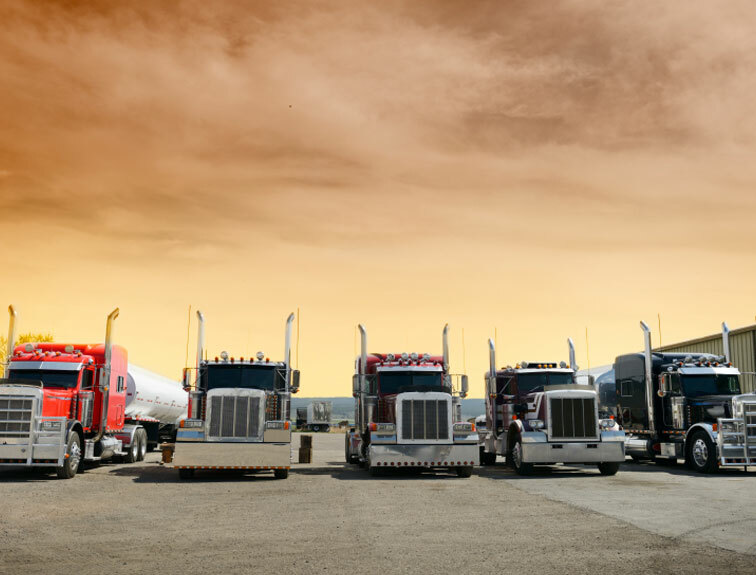 There are three different CDL classifications with different requirements for each. Here we’ll discuss each classification, what it enables you to drive, and how this translates into job opportunities. The Ohio BMV shows three commercial driver’s license classifications. Tractor-trailers consist of a large truck and a trailer that is completely independent of the tractor. On the other hand, the tractor partially supports the trailer on semi-trucks. Livestock haulers have a tractor with a trailer modified specifically to transport live animals. Tankers may carry either liquids or dry goods such as grains. A flatbed is a tractor with a flat platform trailer designed to carry items that are stacked on and strapped down. Or agricultural opportunities hauling livestock, farm equipment, or grain. 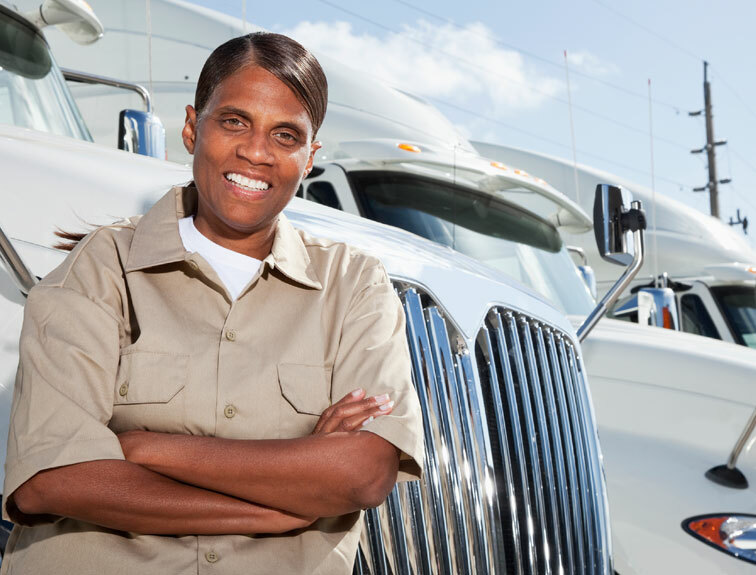 A commercial driver’s license enables you to work in a wide variety of settings. 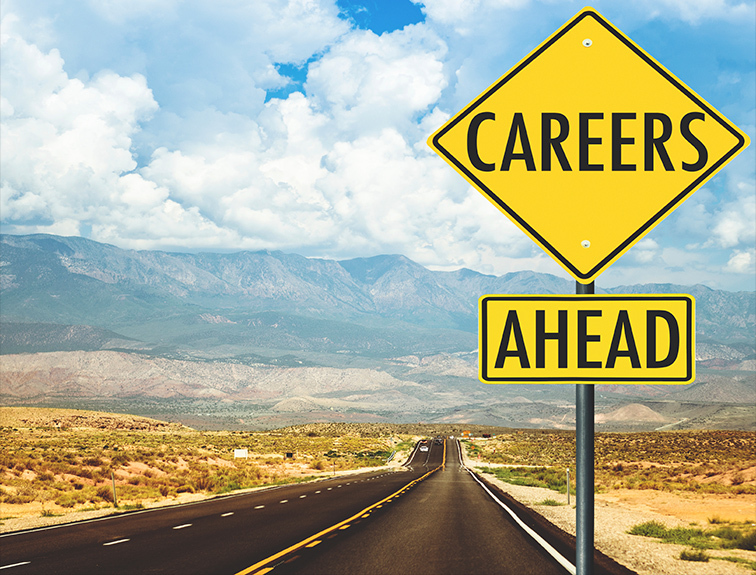 Those who hold a CDL have commercial, government, private sector, and agricultural career opportunities, just to name a few. You can contact us here contact us to learn even more about how Napier Truck Driver Training can help you get started today!